With International FASD Awareness Day just around the corner (on September 9th), many organizations and communities are getting ready by developing awareness materials and planning activities ranging from pancake breakfasts to seminars and training for health professionals to social media activities. In the past decade, awareness about FASD has increased and in many communities the majority of women are aware that alcohol consumption can cause harm during pregnancy. However, new research and ongoing media coverage and continues to raise questions about whether any alcohol use during pregnancy is okay or whether risk remains the same throughout pregnancy. And many people know very little about FASD in general. Make sure that messages are balanced and informative. 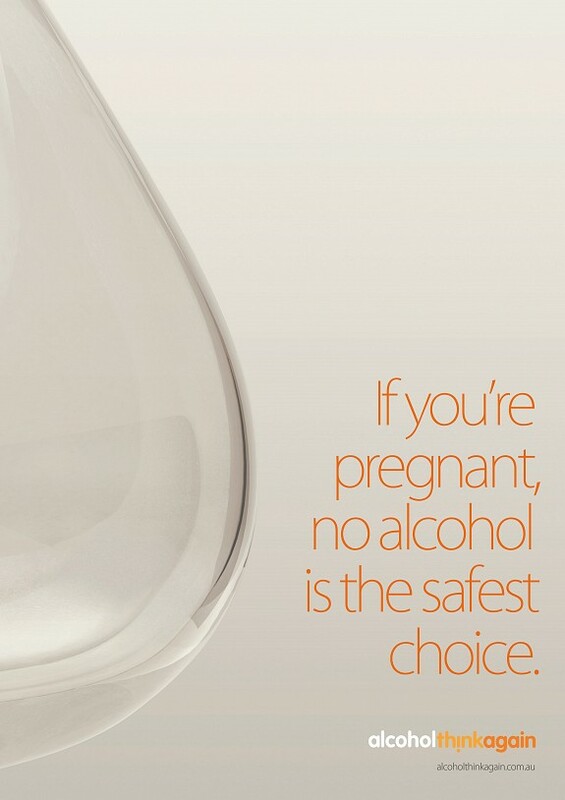 Indistinct or ambiguous messages about the risks of alcohol use during pregnancy should be avoided. Messages like “Think before you drink” or “Alcohol can harm your unborn baby” can be perceived as threatening without helping women place risk into context. Avoid focusing on encouraging women to stop drinking for their baby or suggesting that women who don’t stop drinking are uncaring or irresponsible. 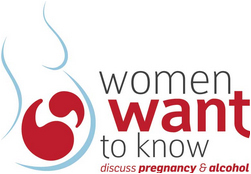 This includes messages like “When you drink during pregnancy so does your baby” or messages written on top of pregnant bellies saying “Hey, I’m in here!” Lessons from the tobacco and pregnancy field indicate that these messages are not effective and can be perceived as shaming and blaming women who are unable to stop drinking during pregnancy due to problems with alcohol dependence. The message that “Fetal alcohol spectrum disorder is 100% preventable” is controversial as alcohol use often happens before a woman recognizes that she is pregnant or can be tied to other serious health and social issues such as poverty and experiences of violence. 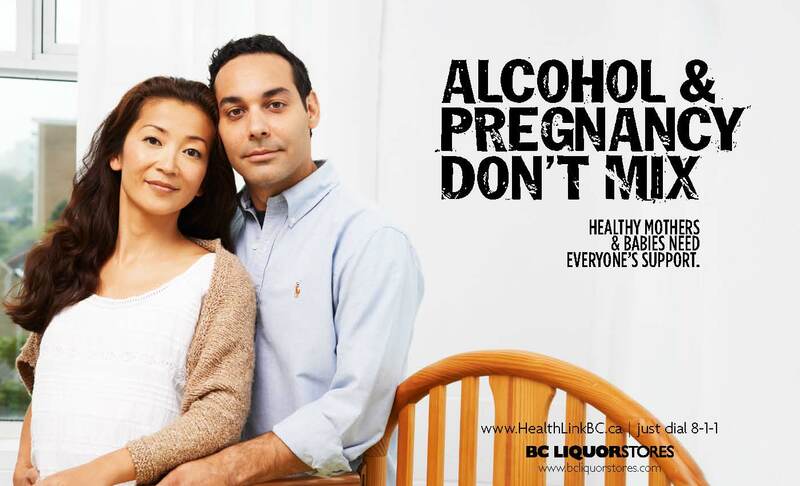 Don’t forget that preventing pregnancy by supporting accessible and safe contraception is an excellent FASD prevention strategy – it’s not always necessary to focus on alcohol use. For example, a message could say something like “Alcohol and pregnancy don’t mix. If you drink alcohol and are sexually active, make sure you use effective contraception. Here are a few resources for starting to think about effective messaging and communication. FASD PosterMaker app -This app was designed for health professionals working in Aboriginal and Torres Strait Islander health care settings across Australia so that they can create their own locally relevant and culturally appropriate resources on Fetal Alcohol Spectrum Disorders (FASD). Alcohol, Pregnancy and Prevention of Fetal Alcohol Spectrum Disorder: What Men Can do to Help – There are a number of ways to engage men in FASD prevention activities. This two-page fact sheet has a dozen suggestions to start thinking about how to create messages and campaigns that view FASD prevention as a shared responsibility.